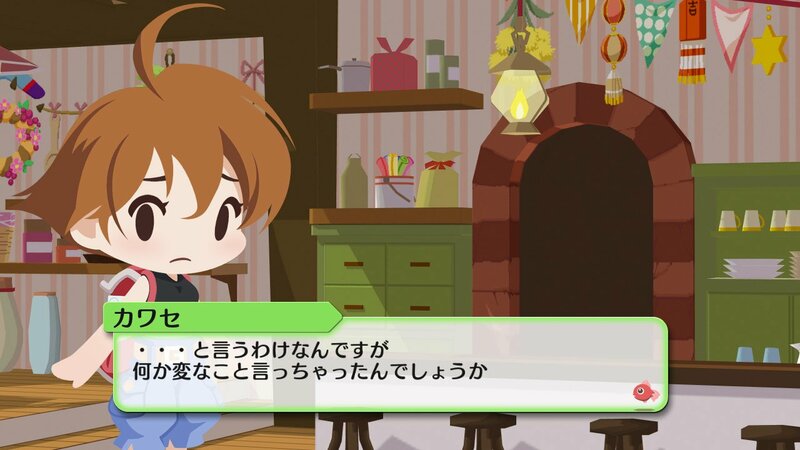 Daily Briefs (Feb. 8, Round 3): Decay of Logos / Umihara Kawase Fresh! 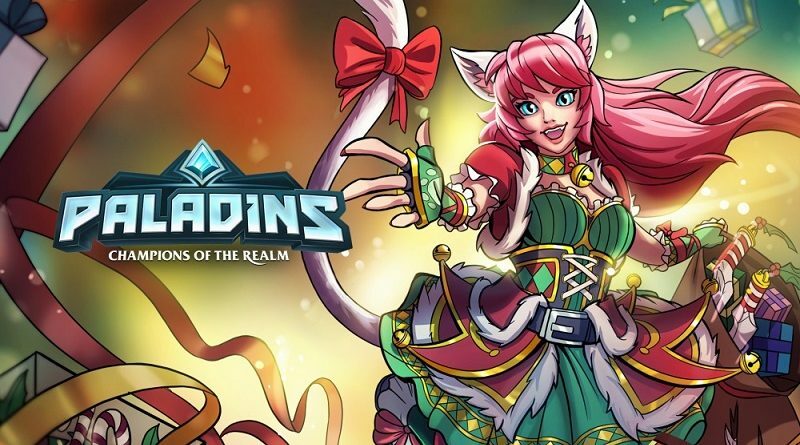 8 February 2019 8 February 2019 Lite_Agent	0 Comments Amplify Creations, Crystal Crisis, Decay of Logos, Forever Entertainment, Hi-Rez Studios, Nicalis, Paladins, Plague in Us, Rising Star Games, Success, Umihara Kawase Fresh! Click here to check out the full Devblog post! 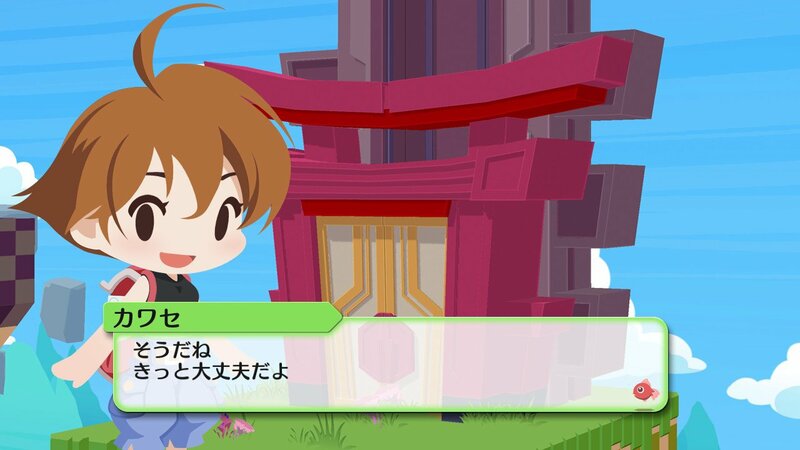 Success has announced that Umihara Kawase Fresh! has gone gold, today. If it goes through certification, then it will be released on April 25th as scheduled. Umihara Kawase Fresh! (Switch) should come out on April 25th in Japan. Everything starts here. Soon the mystery will be resolved. Plague in Us (Switch – eShop) does not have a release date yet.